The BR4 Bunion Relief Socks features include: Anatomical left and right design for perfect fit..
CoolKnot no tie shoelaces allow you to lace up your shoes in whatever fashion fits .. Apply pressure on targeted muscle. 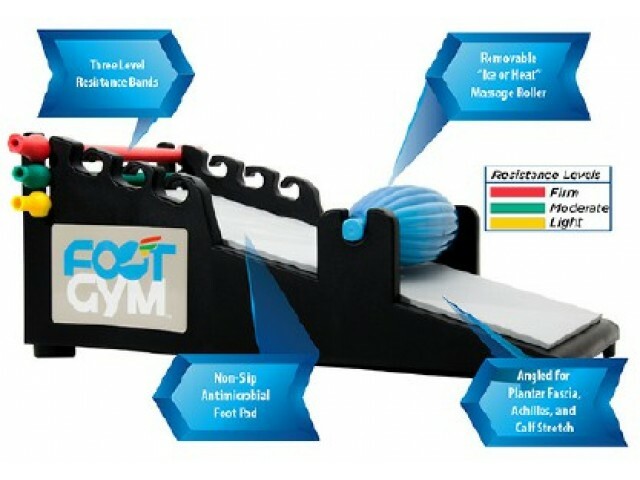 Provides direct/ intense deep tissue compression for fast re..
7 ankle and foot in one device treat Plantar Fascitis, Achilles Tendonitis, foot pain Strengt.. The FS6 Compression Foot Sleeve is able to reduce pain resulting from plantar fasciitis, hee..
Made in Germany Aircast Hallufix bunion brace for left or right foot, one size fits all. 3-I..
Ziera self adhesive suede leather preveny slipping ..
Ziera foam with libricant clean shoes .. The KS7 Socks features include: Relieve knee pain by providing warmth, strength, and support t..
Ziera cleanse leather have sorbelene that nourish the leather ..
Made from original Japanese imported Neoron. Put nega..
FS4 Orthotic Socks aid in preventing Plantar Fasciitis symptom Socks are made with seamless, s..